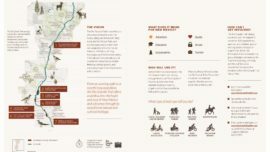 The Palmetto Trail Statewide Master Plan identifies strategies for closing gaps along the trail’s 425-mile spine and developing spur trails to connect the Palmetto Trail to adjacent communities. The Palmetto Conservation Foundation hired Alta to complete a statewide mountains-to-sea trail. Of its 425-mile route, about 315 miles are complete. 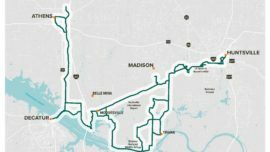 The Palmetto Trail Statewide Master Plan will provide proposed alignments for closing the gaps in the route, re-routing certain existing sections, and creating a network of spur trails across the state. 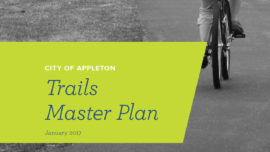 The plan also included a robust public outreach process, recommendations for branding and marketing the trail, an implementation plan, and a maintenance plan. 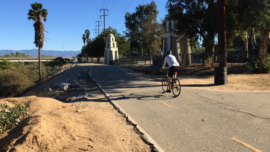 Alta is working with the foundation and adjacent communities to “finish the palmetto trail” piece by piece. Eventually, the trail will form a spine for a network of trails and bikeways in South Carolina.